Along the way, we've developed expertise in the transportation industry. Looking for a trucking CPA in Michigan? You've come to the right place. No matter who you are or what your business is, Westerhof CPA Group can help. Are you looking for a trucking CPA in Michigan you can trust?  Over the years we have developed a special expertise in working with trucking and transportation. We serve several trucking operations throughout the state and know the industry inside and out. We are a member of the Michigan Trucking Association. Welcome to Westerhof CPA Group, PLLC.  We provide comprehensive accounting, tax planning and preparation, financial management, and consulting services for individuals and businesses. What is our mission? It’s very simple. Our job is to make sure that you sleep well at night. Our office is located in Grand Rapids, Michigan. However, our clients are spread all across the state. We specialize in providing outstanding service to all of our clients, no matter where they are located. We have built a practice that is based on communication, trust, and specialized service. We are confident that we can help you with whatever is keeping you up at night. Westerhof CPA Group provides accurate, thorough and reliable accounting services and tax document preparation for businesses and professionals. We take pride in our professionalism and customer service. When it comes to tax planning and business consulting for logistics and trucking companies, we at Westerhof CPA group have you covered. Transportation companies aren't like other businesses. You often need audited financials to submit to banks and insurance companies and your deductions and depreciation expenses are unique to your industry. Every financial move you make, from leasing new equipment to the way you contract with your drivers, has financial and tax implications. You need a CPA firm that understands your business and can give you the guidance you need to make your smartest moves. That's exactly what we will help you do. If you've got IRS problems or you've got some state tax issues, we're definitely the first call you want to make. For over 20 years we've been an indispensable resource to all sorts of business clients in good times and bad, especially to trucking and logistics companies. Whatever your situation, when picking a CPA firm, the relationship is everything. At Westerhof, we are the kind of firm you can call anytime and get your answers right away. Because of our specialization in transportation, the answers we give you will be just what you need. Pick up the phone and call us let's see how Westerhof CPA Group can help you. We keep abreast of changes in the tax laws to make sure that you receive full advantage of all tax incentives. We also can work on your behalf with the IRS or State of Michigan to resolve any tax problems you may have. We have successfully resolved many tax issues for several clients. One great tool that we recommend to our trucking accounting clients in Michigan is the Social Security Administration calculators. You can find the calculators by clicking HERE. Below is an excerpt taken from the SSA website describing the various calculator options. o Retirement Age Calculator - Find your full retirement age and learn how your monthly benefits may be reduced if you retire before your full retirement age. o Retirement Estimator - Estimate monthly benefits based on your Social Security earnings record.  o Windfall Elimination Provision (WEP) Calculator - Estimate if you are eligible for a pension based on work that was not covered by Social Security.  o GPO Calculator - Estimate of spouse benefits for yourself if you receive a pension from a government job in which you did not pay Social Security taxes. Your benefit may be offset by the Government Pension Offset (GPO).  o Detailed Calculator - Get the most precise estimate of your retirement, disability, and survivors benefits. The estimate includes WEP reduction. Must be downloaded and installed on your computer. o Early or Late Retirement Calculator - Compute the effect on your benefit amount if you file for early or delayed retirement benefits. o Earnings Test Calculator - Learn how your earnings may affect your benefit payments if you are currently working and are eligible for retirement or survivors benefits this year. o Benefits for Spouses Calculator - Compute the effect on your wife's or husband's benefits if you file for early retirement. o Life Expectancy Calculator - Estimate of how long you (or your spouse) may live. o Online Calculator - Estimate your retirement, disability, and survivors benefits. o Quick Calculator - Estimate of your benefits in today's dollars or future dollars when you input your date of birth and this year's earnings. The estimate does not include WEP reduction. While our office is located in Grand Rapids, Michigan, we are happy to see our clients all throughout the state.